As part of my quadcopter project I purchased a Netduino Plus 2 for the flight controller. The increased performance 48MHz vs. 168MHz CPU and other improvements looked like it could make it possible to implement most or all of the control algorithms in C#. So I could compare the performance of the I2C interfaces I setup two test rigs which polled an ADXL345 Accelerometer (using the Love Electronics sample code) 10,000 times for X,Y & Z acceleration values. Both devices were running NetMF 4.2 and I monitored the output of the test harness using MF Deploy. 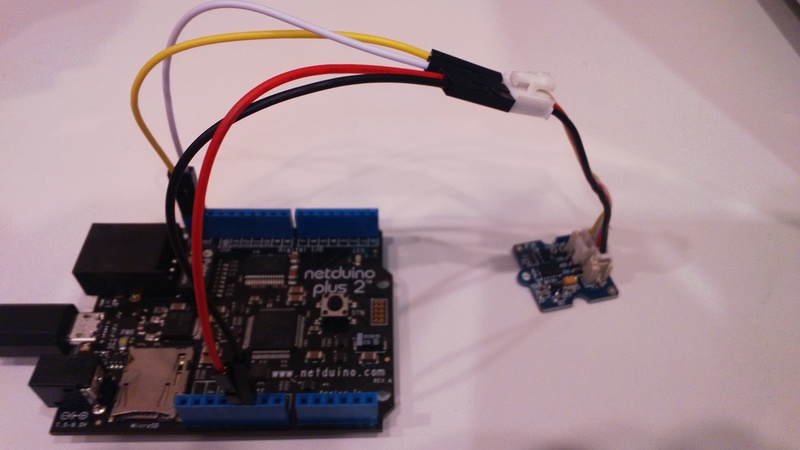 This entry was posted in .NetMF, Quadcopter, SeeedStudio and tagged accelerometer, Netduino, quadcopter, seeedstudio. Bookmark the permalink.